DELUX OR DIE!!! SUPPORT THE LIFESTYLE. 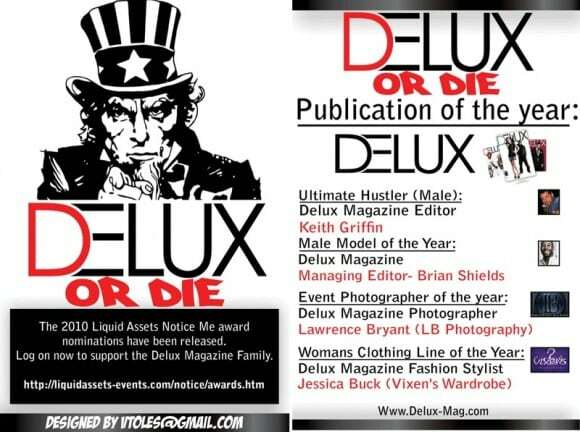 DELUX is the ultimate urban lifestyle guide to new music, fashion, living, culture, trends, and art. Delux Magazine is your exclusive passport to what’s hot around the world without leaving your own home.